Born and raised in Point Loma, 4th generation San Diegian, educated in local area schools, and currently owning a home in La Jolla, Shawn understands the San Diego real estate market. As a Realtor, Shawn's goal is to orchestrate the perfect match between a residential property and a potential buyer or seller. To this end, Shawn's clients benefit from her multi-faceted experience and expertise in marketing, sales and residential real estate in San Diego. 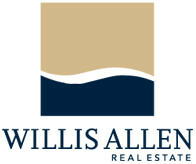 Since joining the company in 2000, Shawn has been a top producing agent for Willis Allen Real Estate. Through her incredible drive and passion for her job, Shawn has created successful relationships with 100’s of satisfied families, heads of corporations and numerous professional athletes. 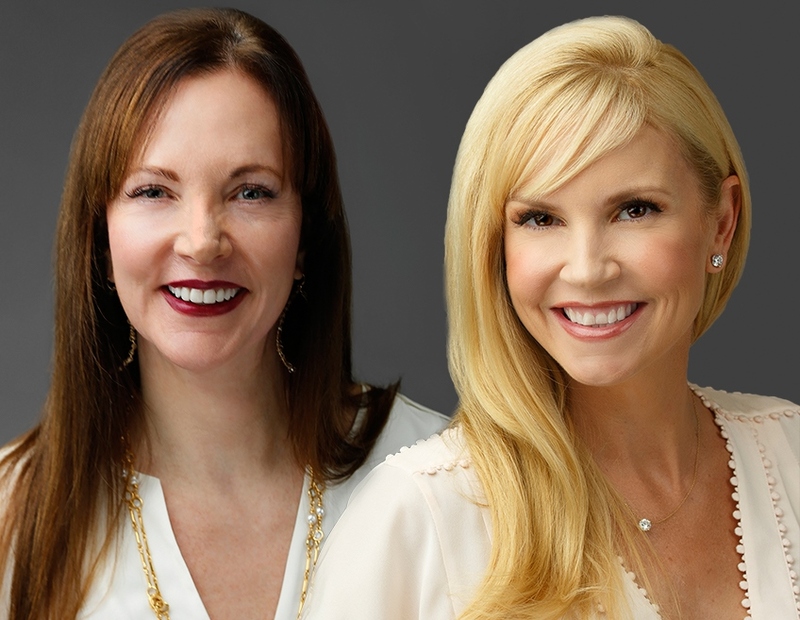 Whether you’re relocating from across the country, moving down the block or just signed a multi-year deal with the NFL, buyers and sellers benefit from Shawn’s unmatched ability to connect with her clients, visualize their dreams, and deliver on their real estate goals. 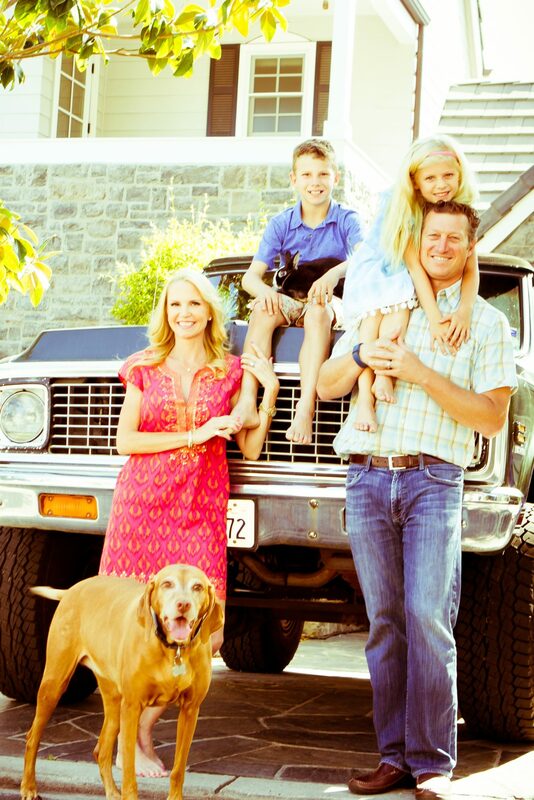 Shawn currently lives in La Jolla with her husband Trevor, her son Brooks, and daughter Reese. Shawn Hethcock has called Southern California home since relocating from her native Texas in 1987. Before moving to San Diego, Shawn earned a B.S. in Economics from Texas A&M University and a M.B.A. from the University of Houston. Prior to becoming a Broker Associate with Willis Allen Real Estate, Shawn spent several years as Marketing Director for a Fortune 50 energy company, as well as CEO of South and West Design, a residential development group. Shawn’s long list of satisfied clients continue to benefit from her 25 years of experience, keen understanding of the San Diego residential real estate market, and true passion for her chosen profession. She attributes her continued success, year in and year out, to having had the epiphany that clients must be satisfied on both a financial and emotional level when engaging in the sale or purchase of a home. Her clients, most of whom are extremely accomplished in their own right, continue to trust her with all aspects of their real estate needs. Shawn resides in Solana Beach with her husband Dan and their German Shepherd, Hercules. Shawn and Dan began adopting “hard to place” older German Shepherds 25 years ago. This has become a tradition and much loved cause over the years. 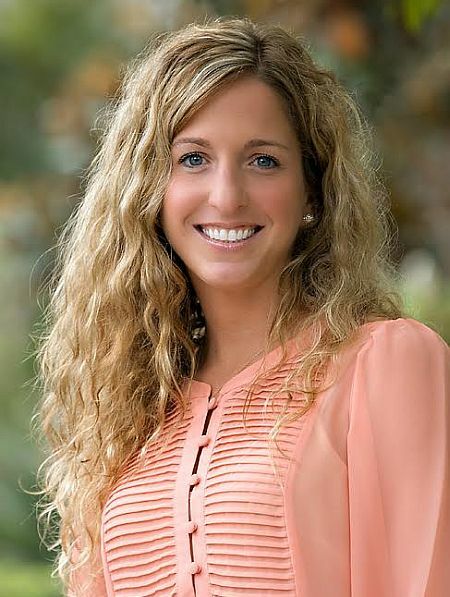 After earning her Bachelor’s degree in Computer Science at the University of Illinois, Valerie moved to San Diego and began working for the Hethcock Rodger Team as a licensed sales associate. Since joining the team in 2003, Valerie has further developed her technical expertise keeping Shawn & Shawn in the forefront of the progressing high-tech real estate environment. Valerie thrives in the active pace of the Hethcock Rodger Team’s luxury real estate business, and has proven to be an integral role in their continued success. After over a decade of working alongside Shawn & Shawn, Valerie has established fundamental systems for supporting clients, creating effective marketing, and coordinating the contracts of every transaction. 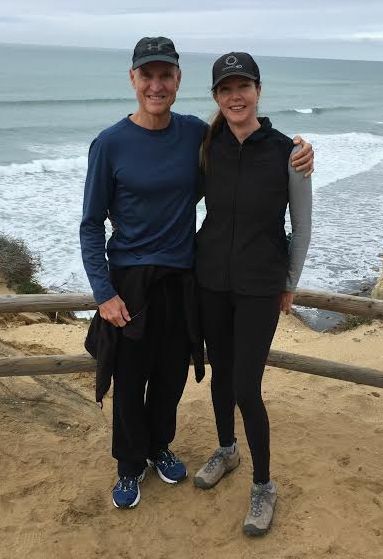 During her time away from the office, Valerie is an avid runner, and enjoys time spent with her husband, Stefan, and daughters Fiona and Sydney.